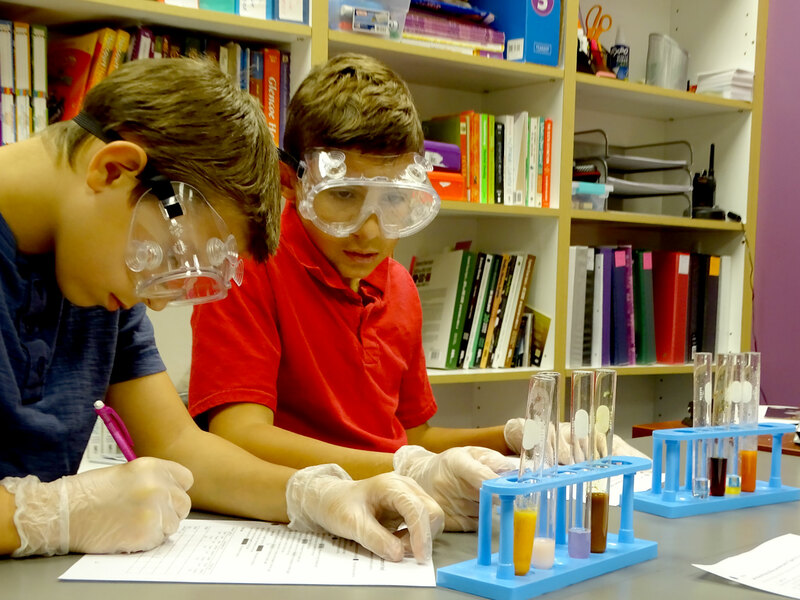 Nasha Shkola — Russian for Our School — is an academically rigorous K-8 charter school, providing a highly-structured learning environment for students interested in Russian language and culture. We implement a highly-structured and rigorous curriculum, combining best practices in American and Russian education. Looking for information or forms for a current student? Click the button below to go to our Student Resources page. We operate on grants, sponsorships, and donations. Contribute today to make Nasha Shkola a better place to learn. 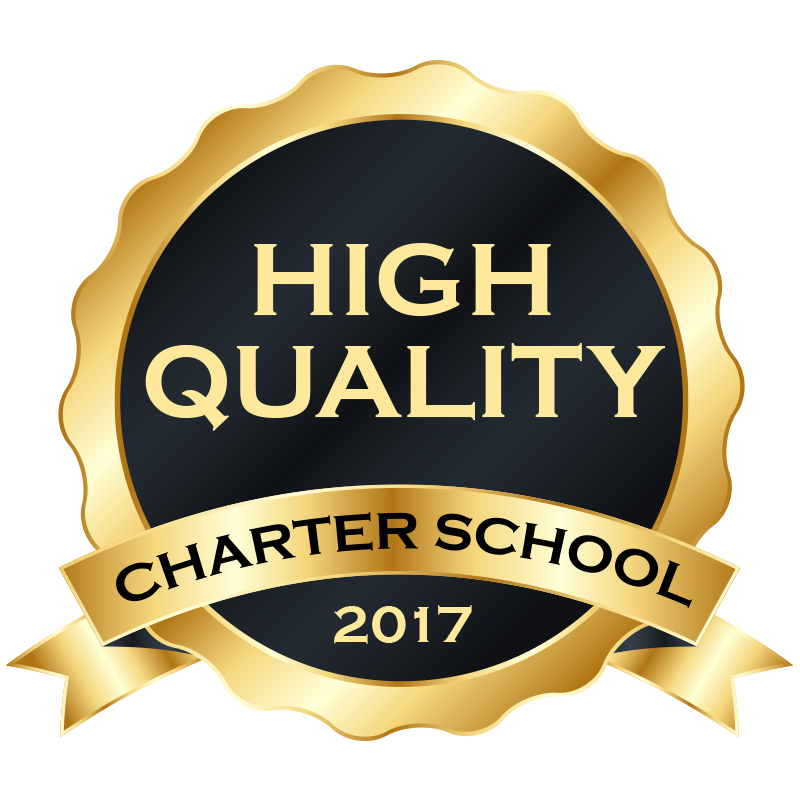 2017 High Quality Charter School, nominated by MN Department of Education. 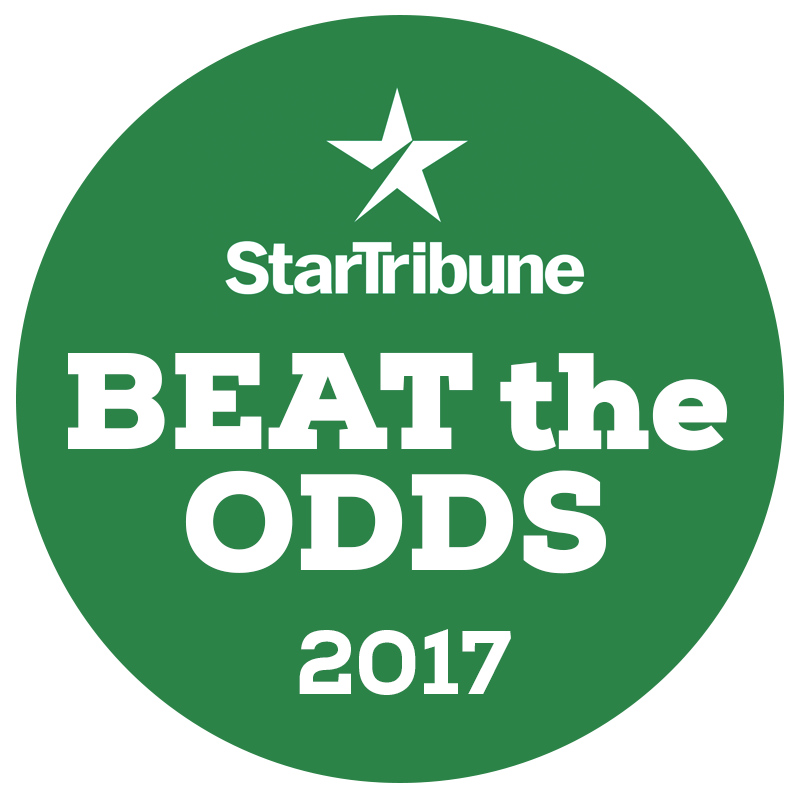 2017 Beat the Odds Nomination, nominated by Star Tribune. 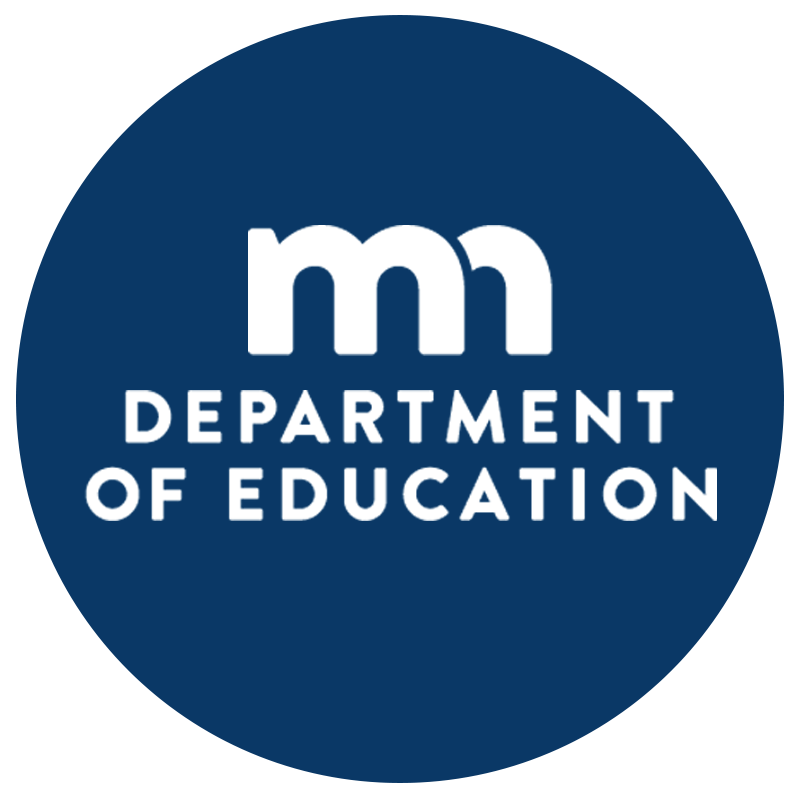 2016 & 2017: Nasha Shkola has received recognition award for its Fiscal Management from the Minnesota Department of Education. 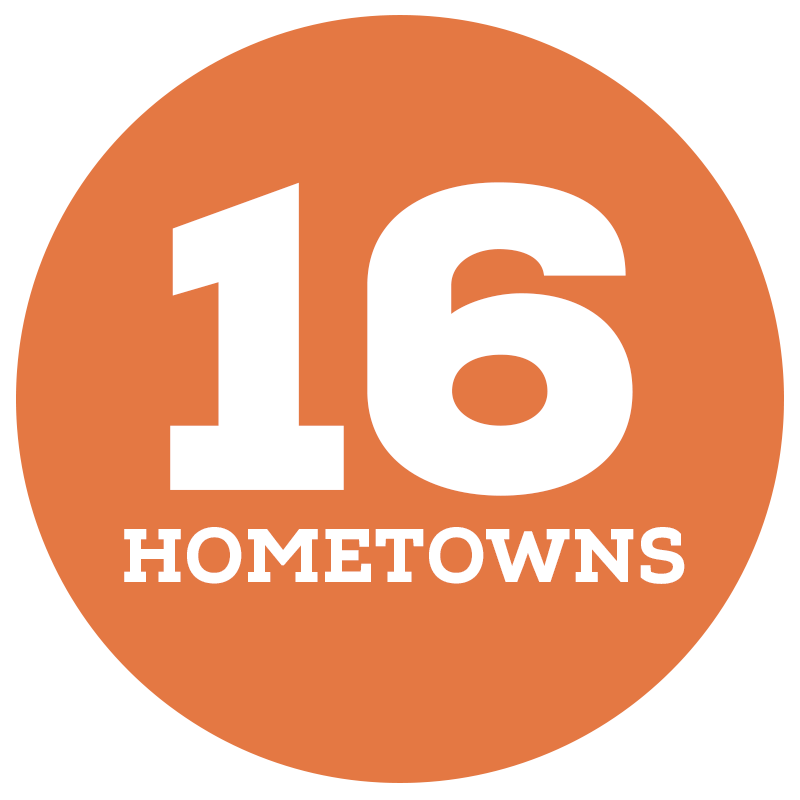 We serve students that come to us from Brooklyn Park, Anoka, Maple Grove, Plymouth, New Hope, Golden Valley, St. Louis Park, Minneapolis, Eden Prairie, Minnetonka, Shakopee, Mound, Fridley, Elk River, St. Michael, Otsego. We are the only charter or other public school in Minnesota to teach Russian language and culture to elementary aged students. 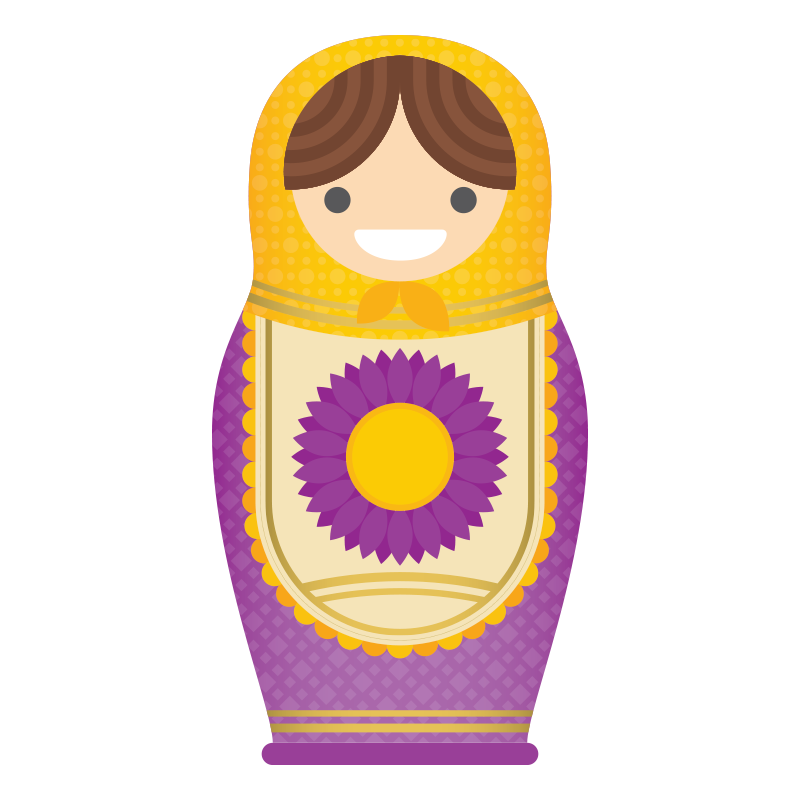 95% of our students speak Russian at home or have a least one Russian speaking parent. 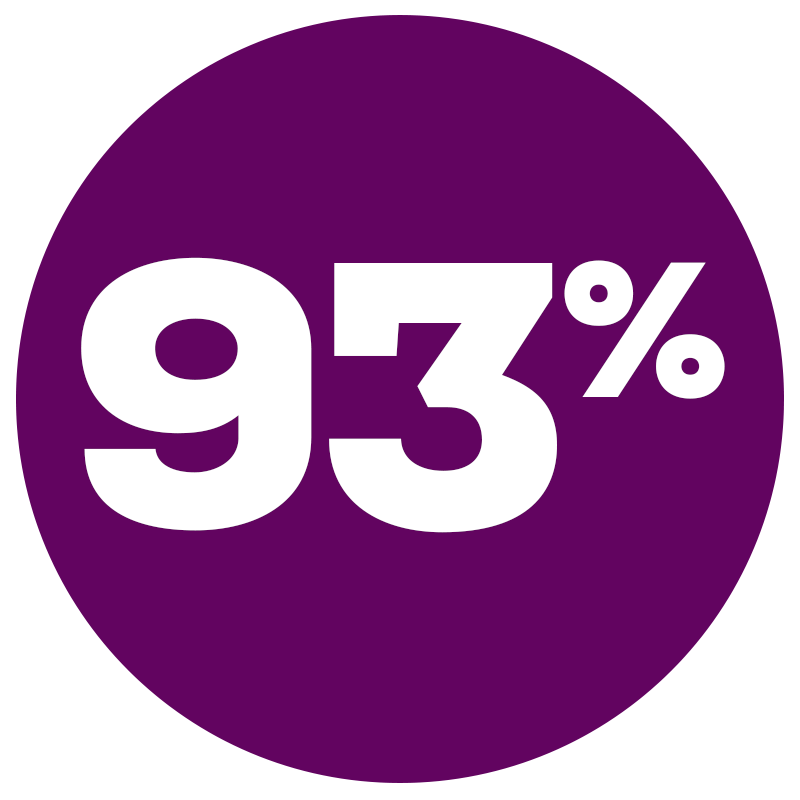 95% of our parents believe that their child is challenged appropriately based on her/his individual strengths and needs. 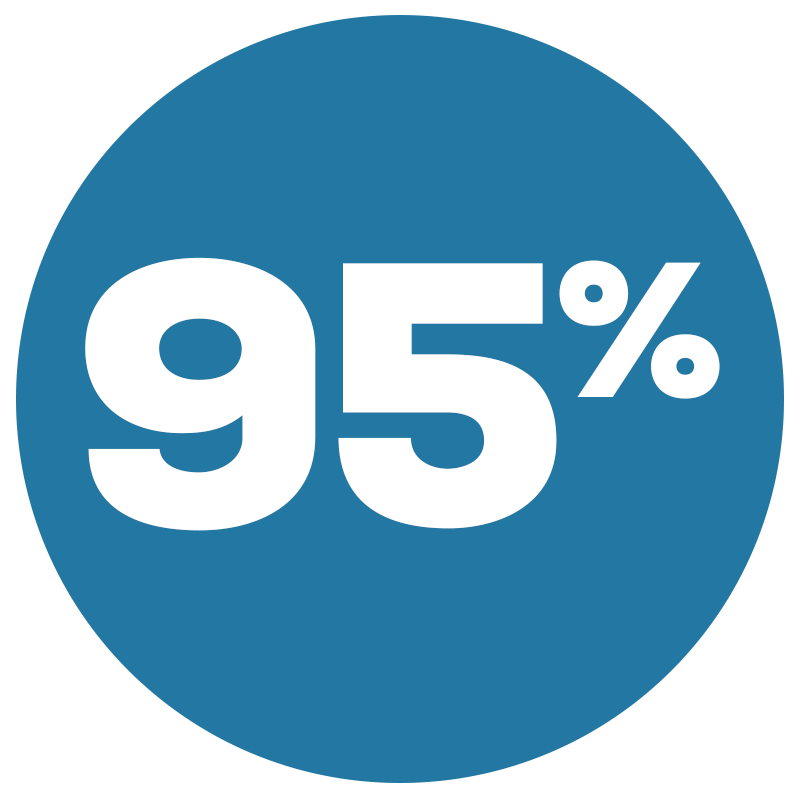 93% of our parents agree that Nasha Shkola offers positive learning environment. 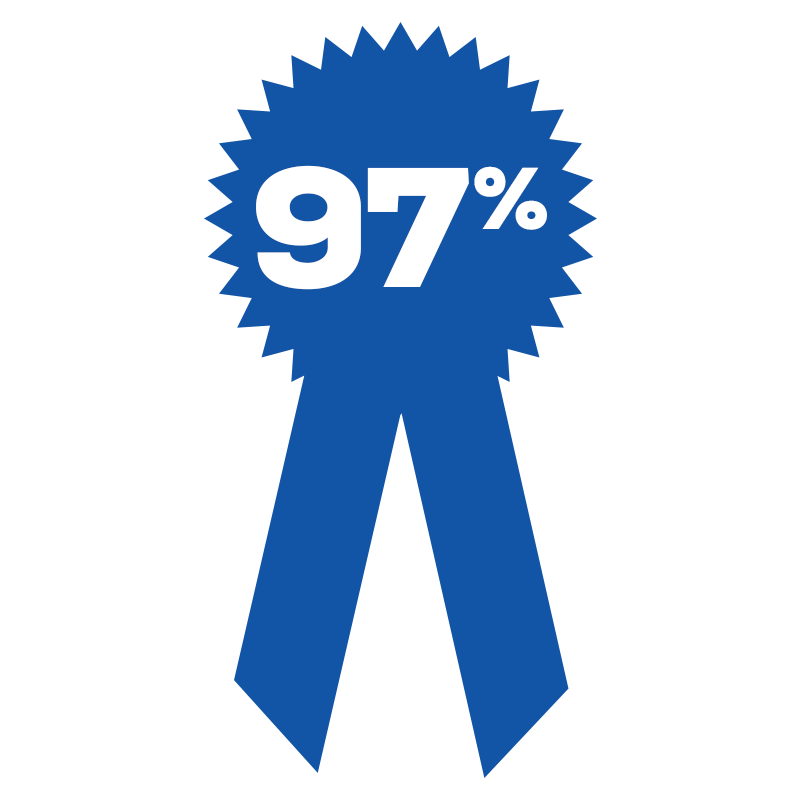 97% of our students agree that their teachers motivate them to do their best at school. 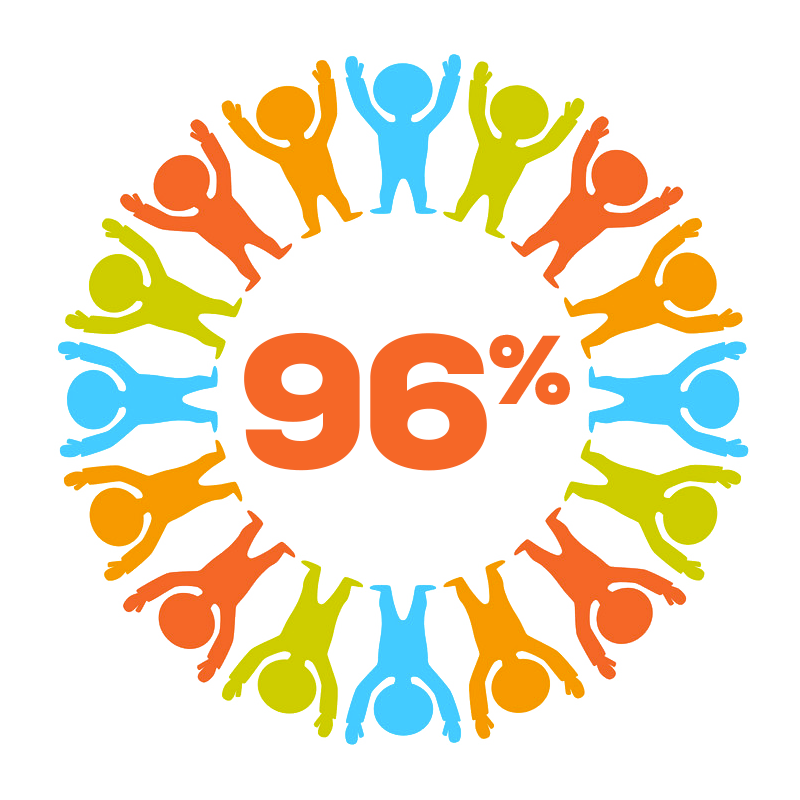 96% of our students agree that they have friends in school. Nasha Shkola is a home base for ACTR (American Council of Teachers of Russian) Olympiada of Spoken Russian for students in grades 6-8 that is conducted in Minnesota annually in the spring. 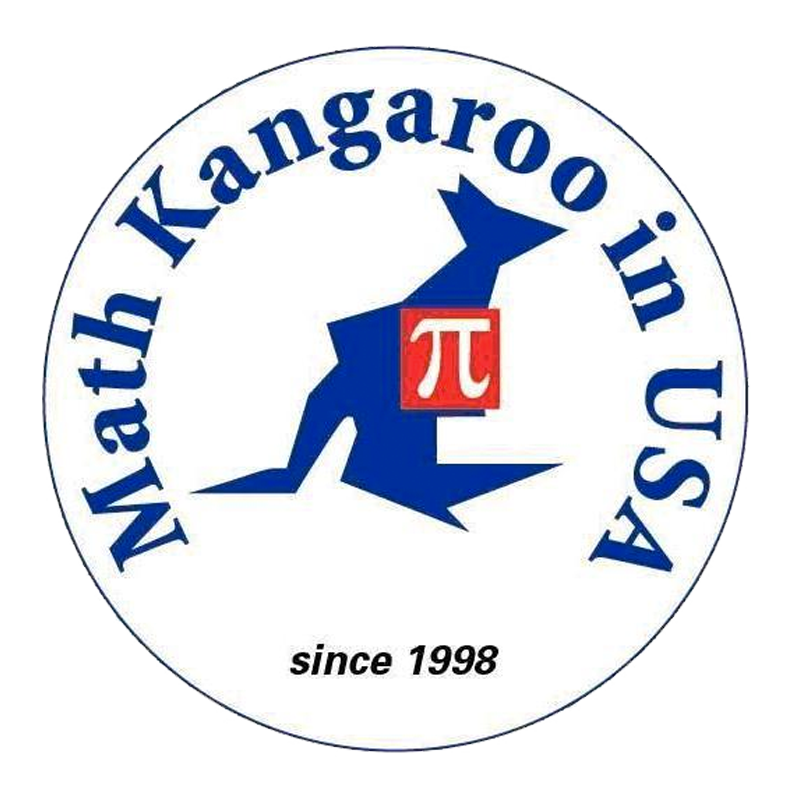 Nasha Shkola is a registered site for Kangaroo Math, annual International Math Competition.